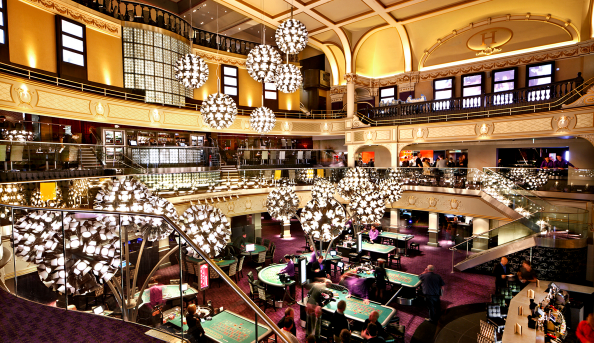 Located in the heart of Leiscester Square, the very massive Hippodrome Casino is hard to miss. 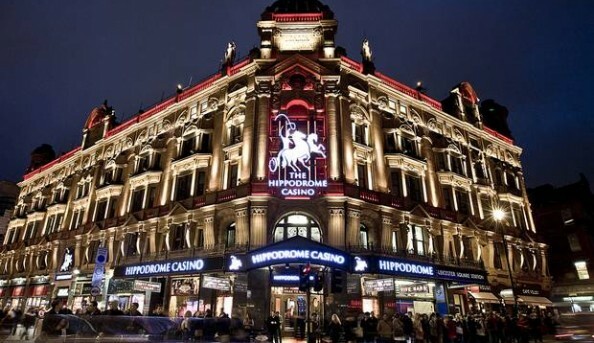 While it has a bar, restaurant and event venue, the Hippodrome attracts most of its patrons because of its bustling casino. 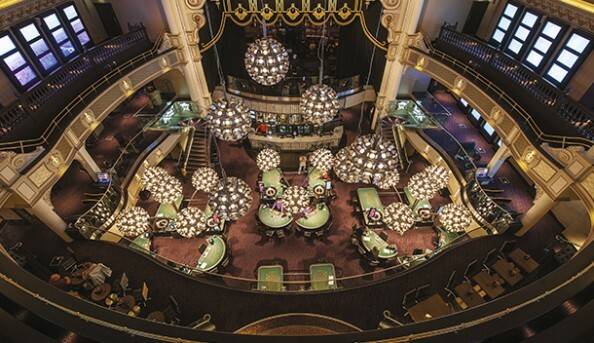 Surely a London landmark, the Hippodrome Casino is the ideal place for anyone wanting to test their luck. 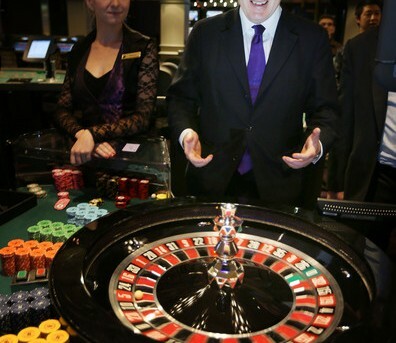 Send an email to Hippodrome Casino.